This is understandable. This is also untrue. Just because you never finished college doesn’t mean you lack the skills needed to be a successful leader. 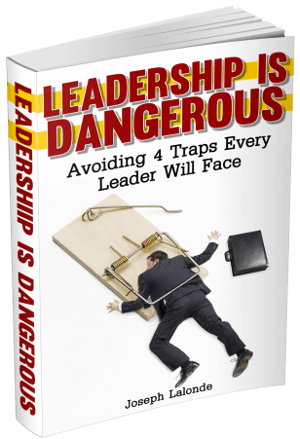 In fact, you may be just the type of person who needs to become a leader. If you never obtained your bachelor’s or master’s degree, you may feel there is a prejudice against the uneducated person. You discovered there’s a gatekeeper looking to keep those without formal education out of an organization. The interesting thing you may not know is that many times the founders of the organization you’re applying to may not have had the education level being looked for in job descriptions. These founders lacked the education they’re looking for to fill positions. 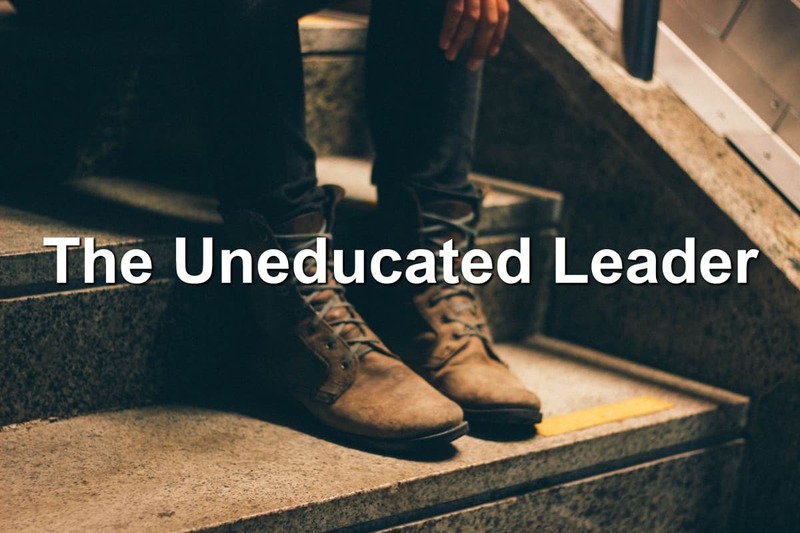 So, how does a traditionally uneducated person become a leader? They take the lead. They may raise their hand when someone within their organization calls for volunteers. Or they may decide to strike out on their own and start their own business. Still, others might choose to show the education they’ve gained outside of school. There’s no right or wrong way to become a leader if you don’t have an education. What you need to do is show you are able to get the job done, lead people effectively, and bring people up along with you. These are the traits of a leader. These are the skills organizations are looking for. Can you be a leader? I believe you can.